This is a warpvane of the Warhammer 40k Eldar Wraithguard / Wraithblades. 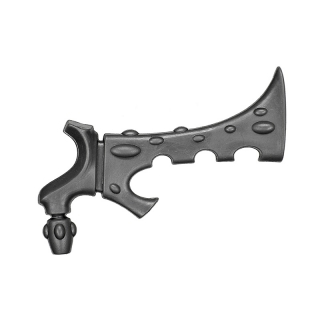 Suitable for miniatures, Warhammer armies and tabletop games in 28mm scale. On the battlefields of Warhammer 40,000 the ghostly Eldar Wraithguard is only met in times of great distress, because the Eldar are reluctant to disturb the souls of their dead. Eldar Wraithguards are controlled by the spirits of fallen warriors who are bound to a spirit stone. 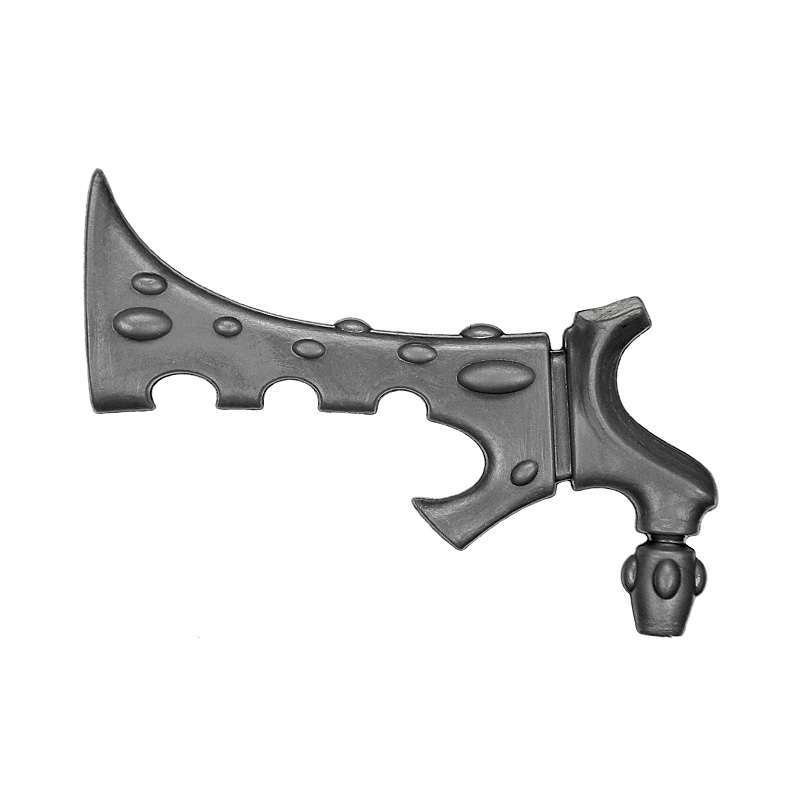 They are forged from Wraithbone and carry unique Eldar weapons that easily penetrates the heaviest armor. fill your bitzbox at the ultimate source for Warhammer 40k & tabletop bitz.